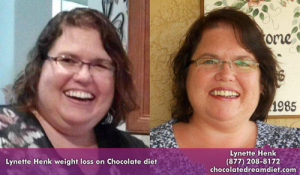 Weight loss chocolate? A diet made with chocolate? Chocolate that is only 33 calories? WOW! Thank you God!! Really, is there such a thing? 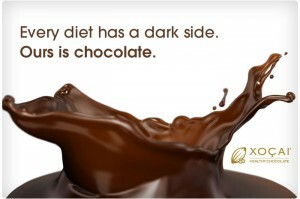 We have all been hearing on the news about how healthy dark chocolate is for us but it almost seems to good to be true. There is a significant health benefit to eating dark chocolate as long as you are eating the cold pressed high antioxidant chocolate. This is the kind of chocolate that has not been heated or dutched like the candy chocolate you find in most grocery and big box department stores. The benefit is that this maintains the antioxidant value in the raw cacao which is very healthy for you. Simply enjoy one piece of healthy chocolate 30 minutes before each meal with a glass of water. Thats it! You will notice that you eat less at lunch or dinner. What a great way to lose those pounds we packed on over the holidays. 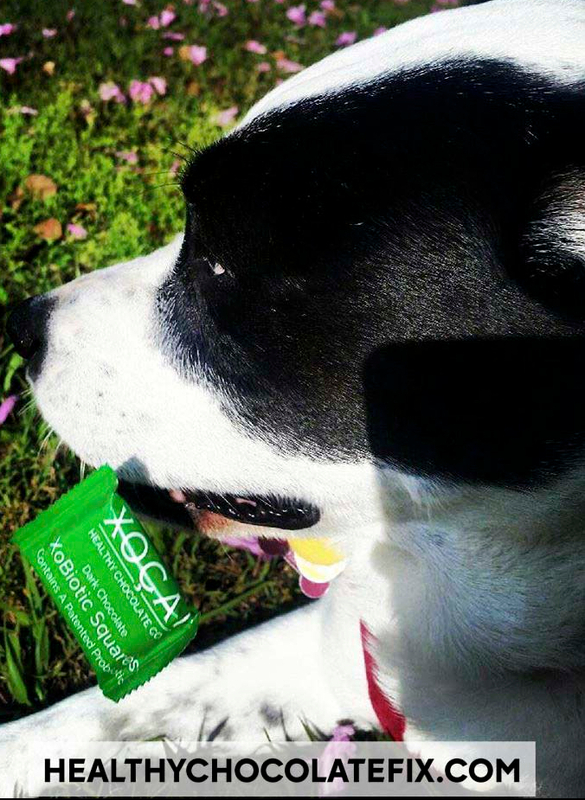 For the best results, enjoy a minimum of three pieces a day spaced out morning, middle of the day and evening. For those with chronic health conditions, you may prefer more. 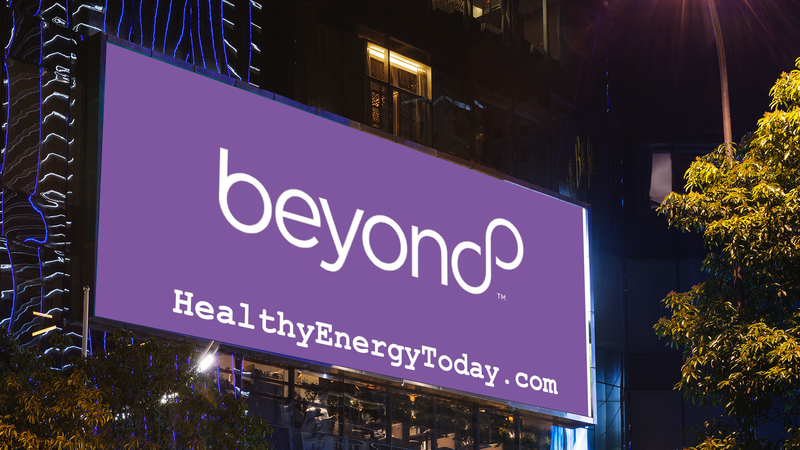 One Beyond Healthy Chocolate Power Square is just 33 calories! Contact us at 941-216-5727 with any questions or visit our site HealthyChocolateFlorida.com. We share the healthiest chocolate in the world in Florida and across the country. In fact, Healthy Chocolate is now available in the United States, Canada,and 40 countries including Japan! 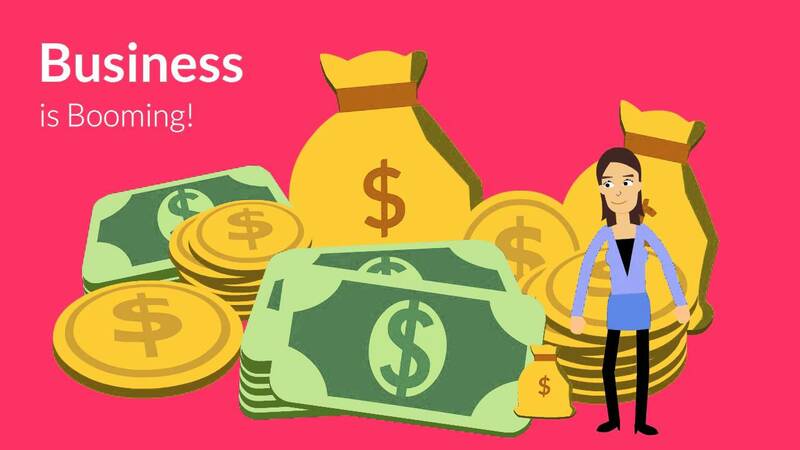 Ask me how you can get paid to share! PreviousSatisfied with 2013? What Will You Change in 2014?